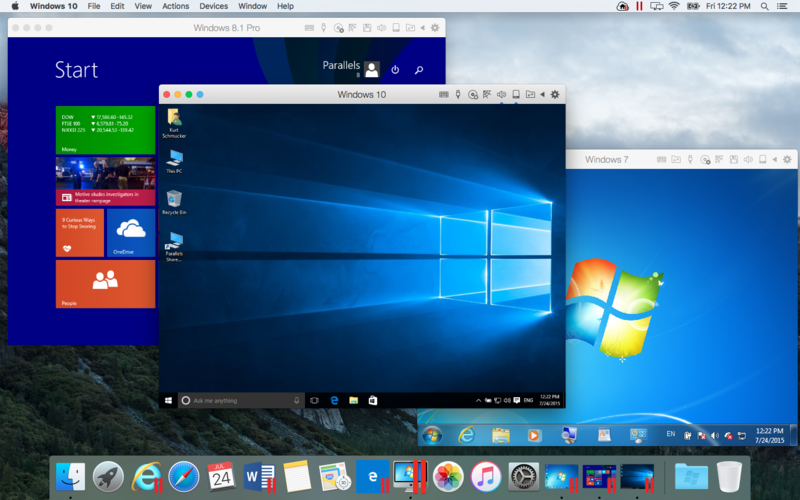 Parallels Desktop 11 for Mac now comes with two new subscription based edition. Parallels Desktop for Mac Pro Edition and Parallels Desktop for Mac Business Edition (previously known as the Enterprise Edition). You can get Parallels Desktop 11 for Mac online at parallels.com/desktop, or at local retailers like Challenger, EpiCentre, Harvey Norman, iStudio, NuBox and other Apple resellers in Singapore. 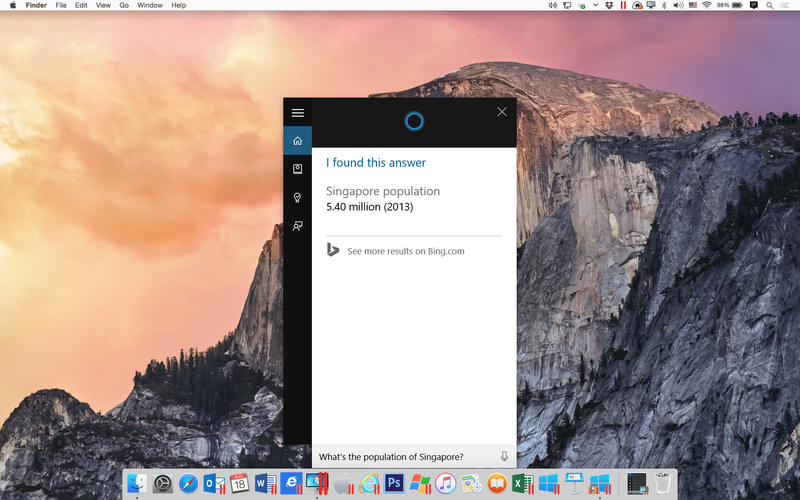 The recommended retail price (RRP) for Parallels Desktop 11 for Mac is S$108. If you are already using Parallels Desktop 9 or 10 for Mac, you can just get the upgrade version for S$68. The Parallels Desktop for Mac Pro Edition is not available at retail stores, so you can only get it from parallels.com/desktop or Apple online store (soon). As mentioned before, Parallels Desktop 11 for Mac Pro Edition is subscription based and it will cost you S$134 per year. If you are an existing Parallels Desktop 9 or 10 for Mac customers you can get an upgrade discount to Parallels Desktop for Mac Pro Edition for S$68.00 for the first year. 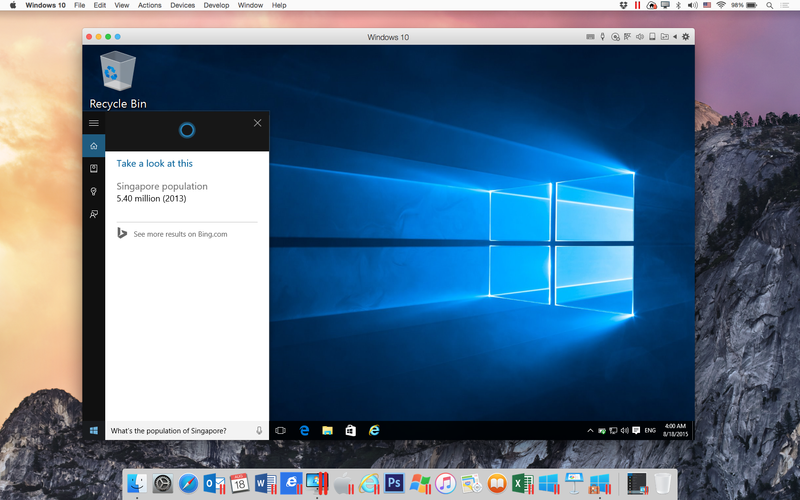 Parallels Desktop for Mac Pro Edition includes a complimentary Parallels Access subscription to remotely access their Mac from any device. Parallels Desktop 11 for Mac Business Edition is only available through commercial resellers since it is not targeted at consumers. The pricing for Parallels Desktop 11 for Mac Business Edition is the same as the Pro Edition which is S$134 per year but there is no upgrade pricing for it as upgrades are usually different depending on their needs. This page is generated on 24th April 2019, 02:05:30 (UTC) in 1.153s with 18 queries using 6.0 MiB of memory.